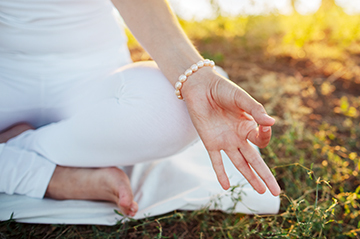 Learn the yogic science of addiction, including the effects of various substances on the nervous, glandular, and circulatory systems, and explore how to re-calibrate addictive patterning in the brain. This dynamic workshop provides a place for the profound personal transformation needed to live a life of increased awareness and deeper insight. 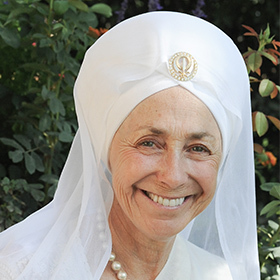 Experience Kundalini Yoga (Yoga of awareness), breathwork, meditation (for mental self-control), nutritional therapeutic formulas and detoxification recipes that support whole-body rehabilitation. This workshop is open to all those interested in their own personal healing process or seeking a renewed lifestyle. Approved for 7 CEUs for several healthcare professionals and their boards (nurses, MSW, MFTs, etc). Please inquire upon registration.